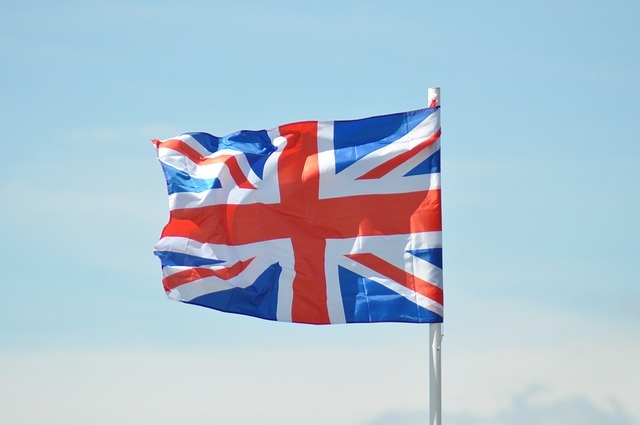 Home/Blog/Can UK companies discriminate against non-British EU nationals? Can UK companies discriminate against non-British EU nationals? Before the Brexit vote on 23 June 2016, this would have been dismissed as a silly question. It was clear that under the principles of free movement, EU nationals have the right to live, work and study in the UK and there was no question as to their employment or immigration status. Indeed, EU workers have contributed significantly to the UK economy and public services, such as the NHS, and many businesses are hugely reliant on EU labour. However, since the Brexit vote there has been much uncertainty for non-British EU nationals as to their future rights to live and work in the UK. Statistics reveal that there has been a massive surge in demand for legal advice, with the greatest concern being job security. • the Guardian’s report on EU workers being told that they need a permanent residence card (which they can only apply for if they have lived in the UK for five years) as they would struggle to get work without one. It appears likely that these recruitment specifications are due to UK employers being put off hiring EU nationals due to uncertainty over their future rights to work, rather than due to a more basic misunderstanding of the effect of the Brexit vote. In response to the reports, the UK Government Equalities Office confirmed that it was conducting a review into the allegations of discrimination. The Home Office has also attempted to allay concerns by stating that there will be no “cliff-edge” for EU citizens and that they will allow workers to remain until they have had the opportunity to obtain UK immigration status on the basis of their length of continuous residence. UK employers should be aware that anti-discrimination legislation (the Equality Act 2010) prohibits discrimination on grounds of nationality. Less favourable treatment based on an individual being an EU national and job applicant eligibility criteria relating to nationality, such as a requirement to have a British passport, is direct discrimination that cannot be justified. Whilst the immigration status of EU workers is not protected by the Equality Act 2010, less favourable treatment on the basis of the current uncertainty cannot be justified as EU nationals still currently have full rights to work and live in the UK. The rights of EU nationals have not automatically changed as a result of the Brexit vote. Employers should continue to ensure that they are fully compliant with anti-discrimination law. They should also take steps to reassure affected employees and keep up to date with negotiations. They may also wish to consider supporting their affected employees with any application to formalise their residency in the UK, by providing help with application fees, access to legal advice or documentation to evidence their status.